SAPPORO - The Sapporo High Court ruled Thursday that it was unconstitutional to hold last year’s general election without correcting the regional disparity in voting weights, backing a similar decision made by the Tokyo High Court the previous day. 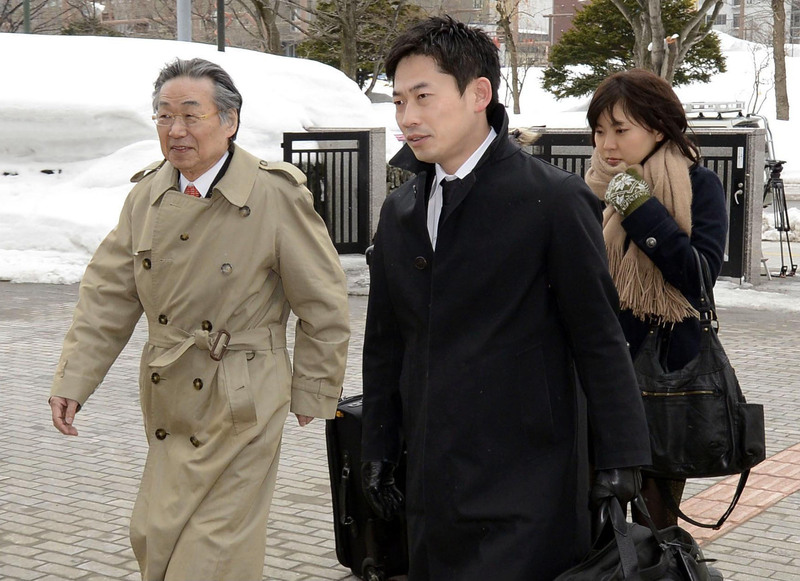 The court, however, dismissed the plaintiffs’ demand that the election results in Hokkaido’s No. 3 single-seat constituency be nullified, because the value of one vote there was 2.20 times larger than a vote in the prefecture’s least populous voting district. The suit is just one of 14 that two groups of lawyers filed at high courts and their branches nationwide to nullify elections that the Supreme Court has effectively ruled unconstitutional. Since the disparity in Hokkaido was as high as 2.43 times, the election was unconstitutional and should be nullified, the lawyers argued. 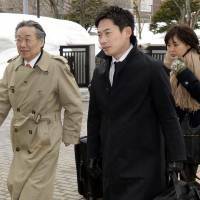 The Sapporo court urged the Diet to promptly correct the electoral zoning there because the gap in vote values widened in December’s Lower House election to as high as 2.43 times, compared with 2.3 times in the 2009 Lower House election. The decision followed a ruling by the Tokyo High Court on Wednesday that declared the voting disparity of 2.34 times in the Tokyo No. 1 district unconstitutional but avoided invalidating the election in light of recent steps by the Diet to narrow the gap. The Diet enacted a bill last November to reduce the vote-value disparity by cutting the number of national single-seat constituencies to 295 from 300, but the December 2012 election was conducted with the same zoning as in the 2009 election because “there was not enough time” to impose the changes.